The Oetztal Valley is located only 65 km away from Innsbruck. It stretches for 67 km, thus creating the longest alpine valley. 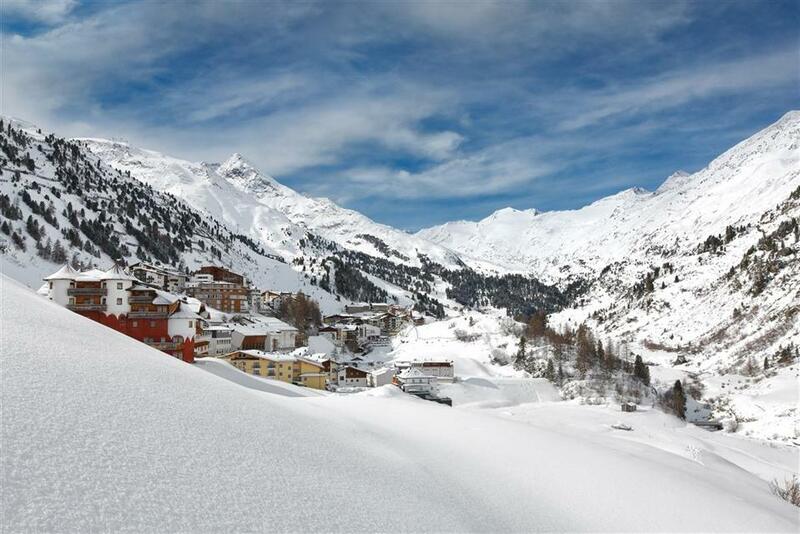 Winter life here is focused around the most famous villages of the region, namely Soelden, Obergurgl, Hochgurgl, Laengenfeld, Oetz and Vent. Two glaciers guarantee snow throughout the year, and the surrounding ninety mountains, over 3000m high, provide unique landscapes and natural values. All the trails, amounting to a total length of 315 km, guarantee great fun for the whole family. 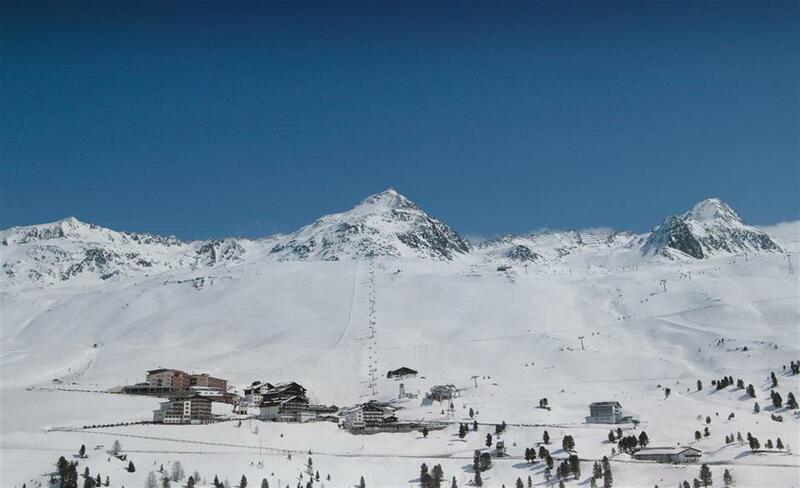 The ski season in Soelden starts in October - it traditionally begins with the first competition of the FIS World Cup series. 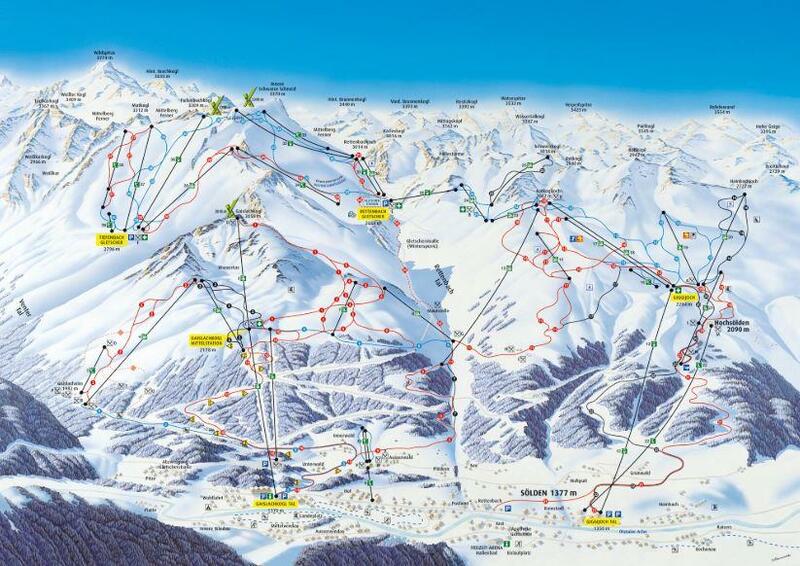 There are four ski resorts in the region, offering skiers from 15 to almost 150 km of runs. 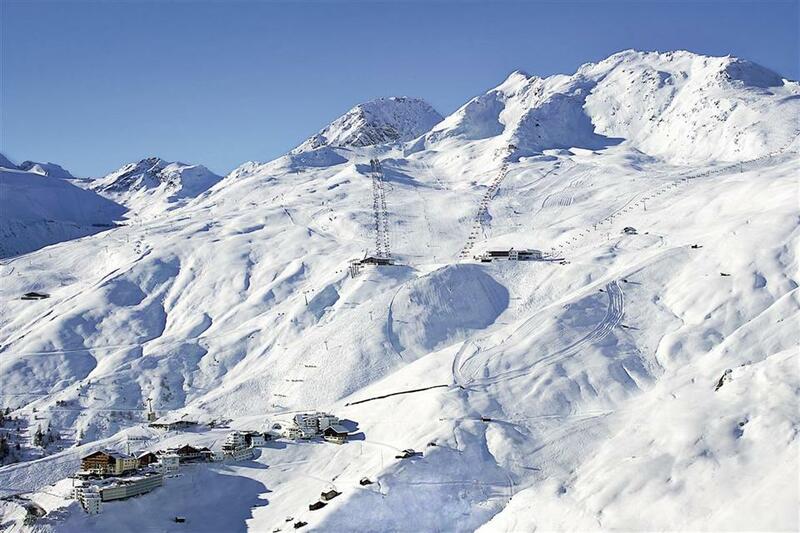 Access to the largest number of slopes is available from Soelden, the central town of the valley. 148 km of trails are suitable for skiers of all skill levels. 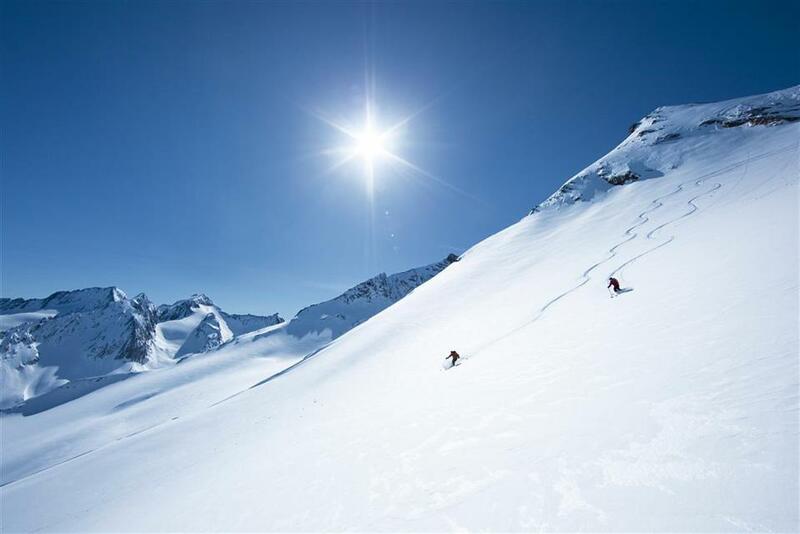 Lovers of skiing at high altitudes can choose between two glaciers – trails on each of them go up to 3300 m above sea level. 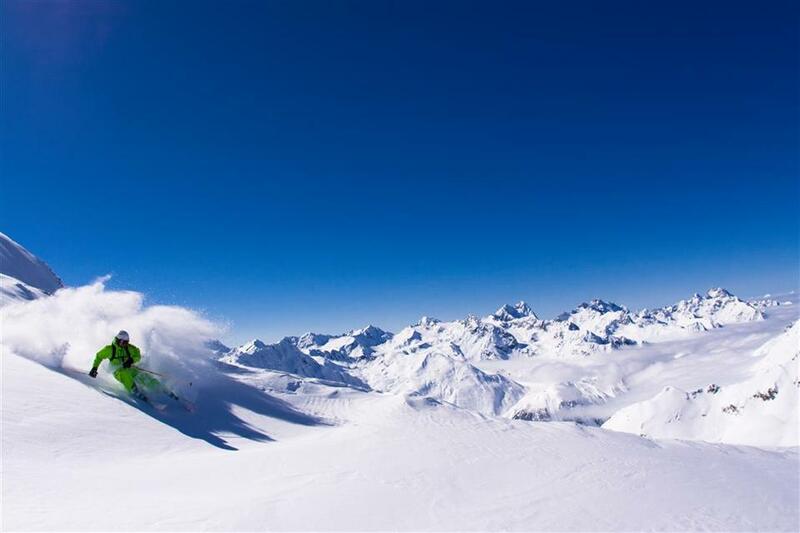 Less advanced skiers will love the wide blue slopes of the Rettenbach glacier and the route between the Rottkogljoch and Hainbachjoch peaks. 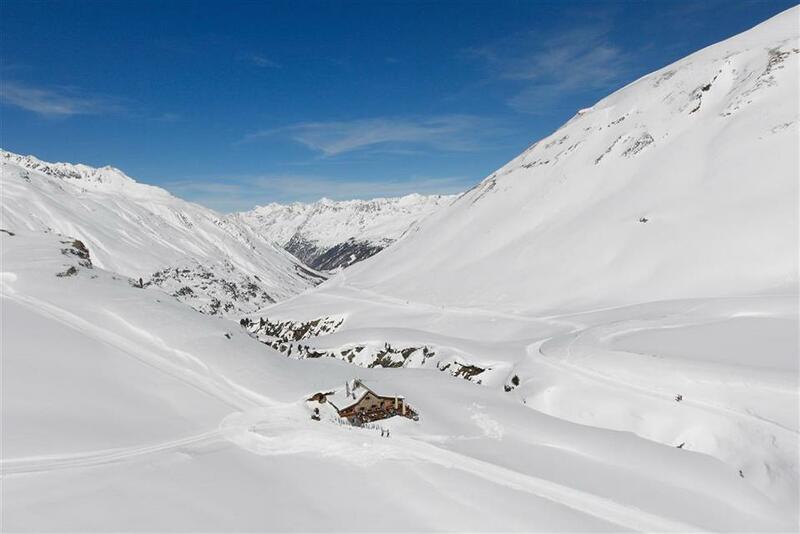 Experienced skiers should head for the Tiefenbach glacier and the surroundings of Gaislachkogl, where there are more red and black trails. 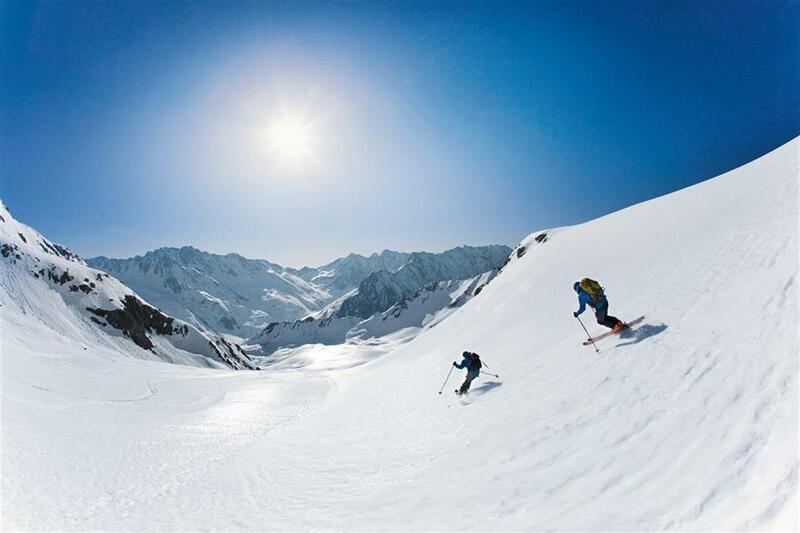 Fans of off-piste skiing have three peaks in Soelden at their disposal and some 70 km of powder snow trails. Hainbachjoch and Giggijoch, which are close to each other, are ideal for beginner freeriders, experts can test their skills in the areas surrounding Gaislachkogl. In the second case, you might consider hiring a guide - it can be quite dangerous. 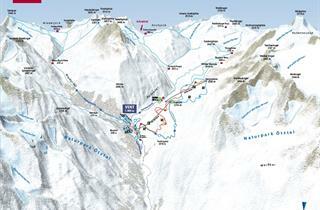 There are 110 km of ski trails on the slopes descending to the exclusive towns of Obergurgl (1930 m n.pm.) and Hochgurgl (2,150 m) at the end of the valley. 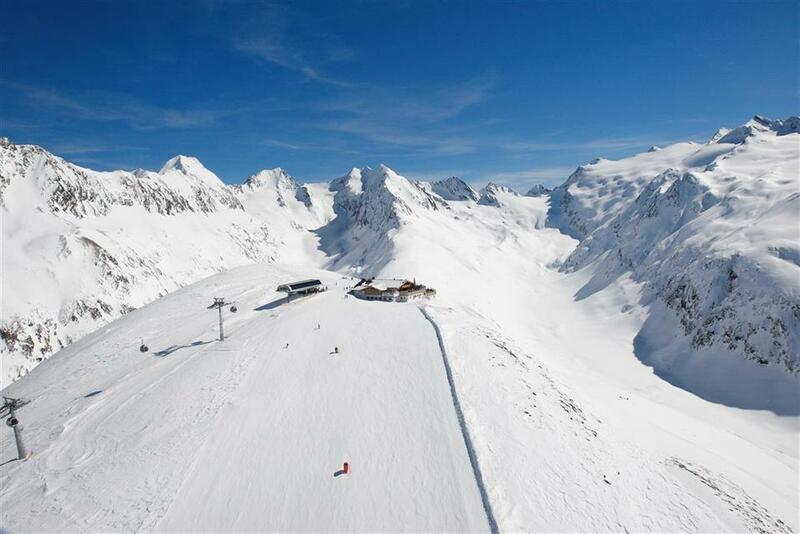 From the higher Hochgurgl there is direct access to a myriad of wide, gentle slopes under the peaks of Kirchenkogl and Schermerspitze. More blue trails and two good, black routes lead from Wurmkogl, reaching almost 3100 m above sea level. 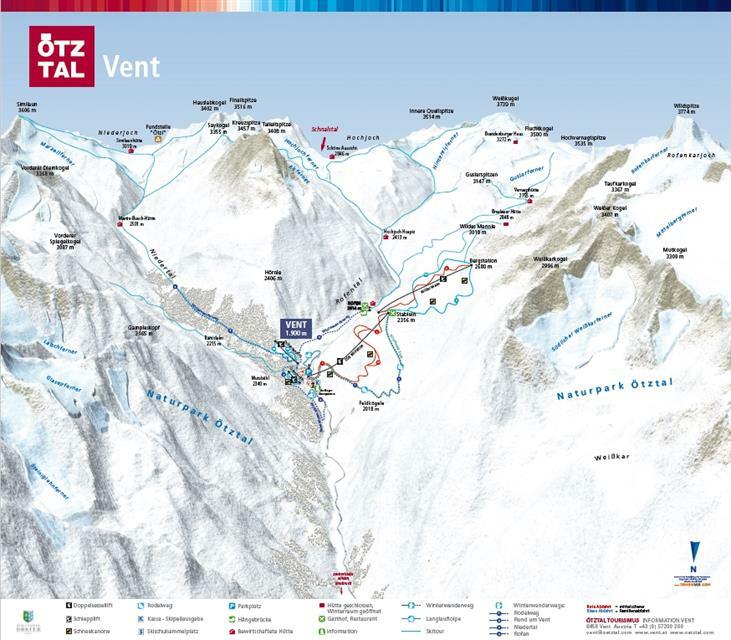 The second part of the local resort is located directly above Obergurgl and offers mainly red and black runs under Festkogl and Hohemut. 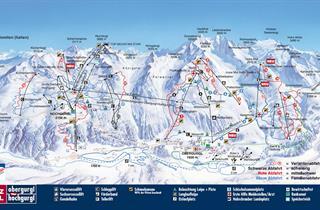 Ski slopes set above the two towns have been connected by the horizontal Top-Express Obergurgl-Hochgurgl gondolas. The gondola lift goes through the pristine, snowy valleys of Koenigstall and Ferwalltal, where there is great powder snow for lovers of off-piste. 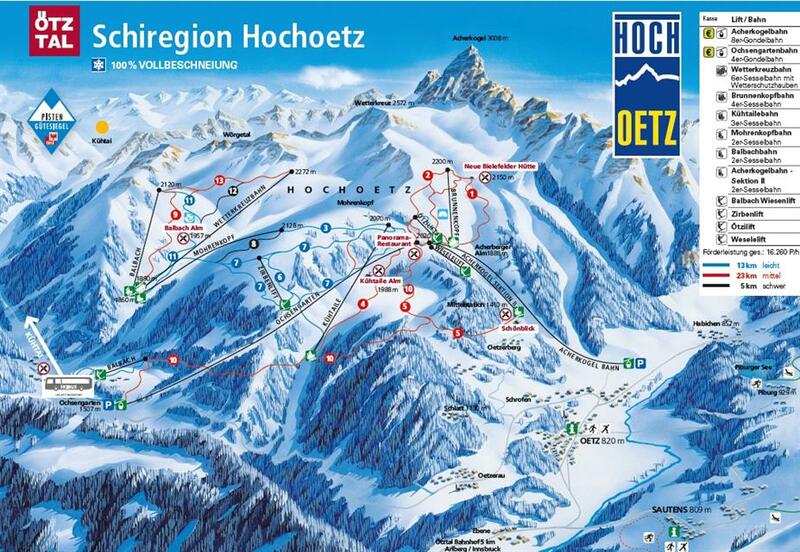 Hochoetz ski area (41 km) and Vent (15 km) are not as spectacular as skiing in Soelden, Obergurgl and Hochgurgl, but offer good conditions for beginners and families. Neither of them are very crowded, so it’s possible to practice safely. The main area for cross-country skiing has been organized in Langenfeld, where there are 60 km of trails, and where beginners can count on the help of professionals. 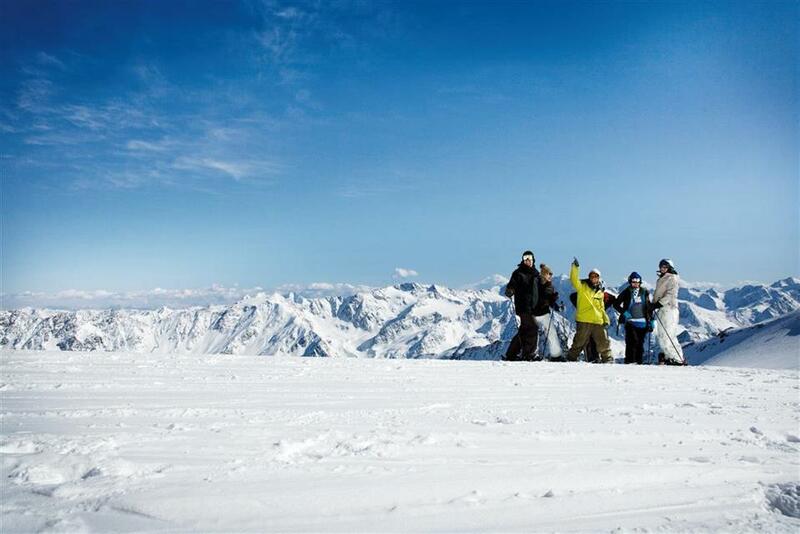 The most popular town in the valley is of course Soelden – the pride of the region, with a great nightlife offer. 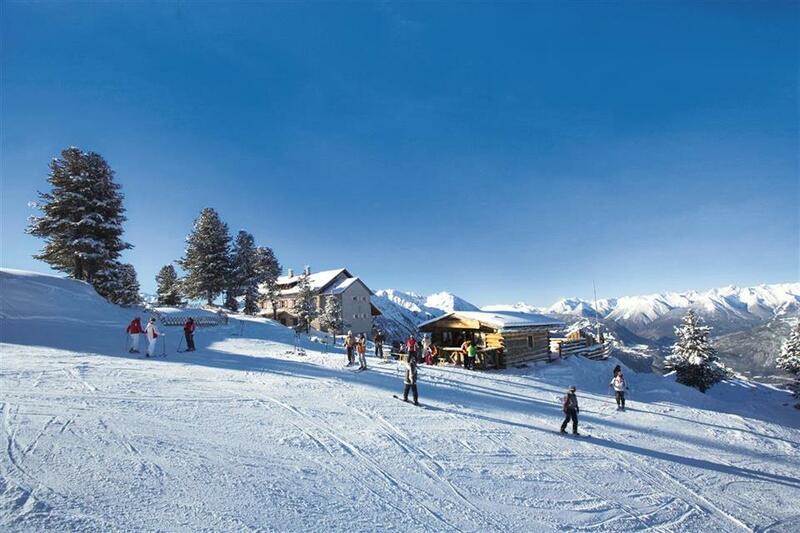 The exclusive "Gurgl’s” is at a significantly higher price level, and the après- ski offer is more modest. 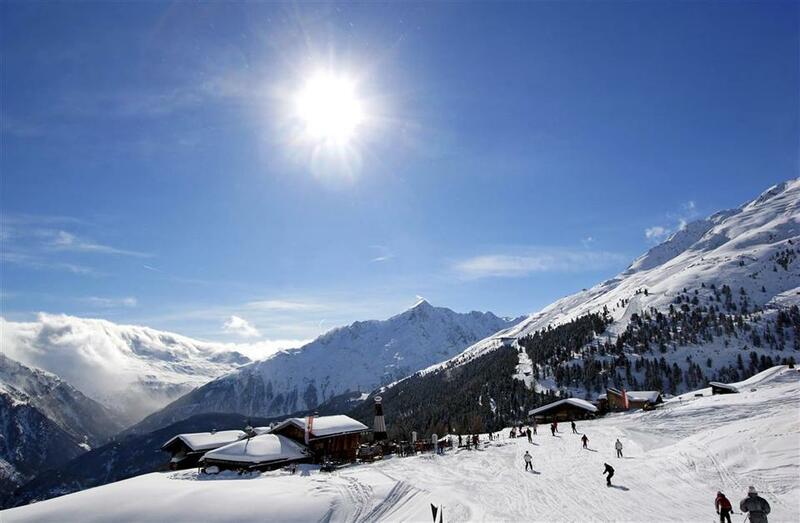 In Laengenfeld, the hot springs and easier trails attract families with children, while Vent, lying at an altitude of 1,900 m is a popular starting point for fans of ski-tour trips. 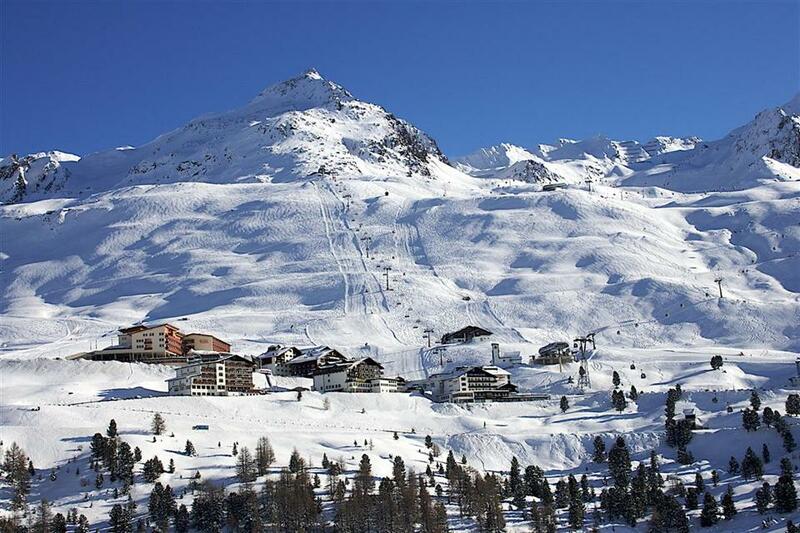 Soelden can seem a bit brash to anyone who's picture of the Austrian Alps is rather more romantic. 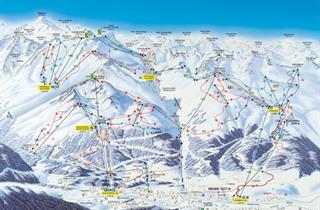 But it's quite practical, well-served + has really good skiing. There are more trade places to stop for lunch just off ski runs. So what's not to like ...?! 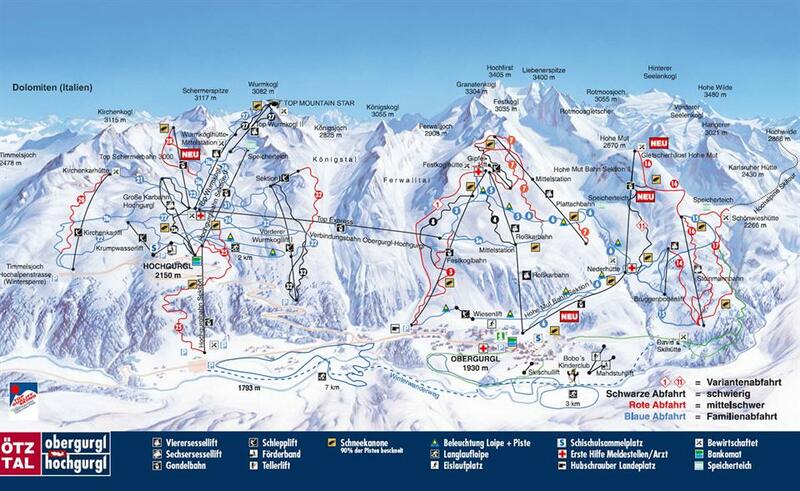 We have skied in Obergurgl many times. The resort caters for all abillities of skiers. Well groomed pistes. Efficient lift system. Because of it's height pretty much a snow sure resort. Works well for families. I have been about 20 times so I guess i must like it. Bit on the pricey side but you get quality . The skiing is limited but no one should get bored. Night life can be great but it's not a party town. We went there in summer, there are few things to do when there is rain or bad weather Beautiful places : waterfall, hicking in family, otzi park. Natural sites are great, few people, quiet place. Need a car if staying outside the resort however restaurants and bars outside of the hotels are very good and welcoming. Don't miss the Langenfeld New Year firework display. Generally everything was OK, just weather was not good enough all the time - it was fog several days. Anyway - we were happy, thank you. Thank you Michal Kuszynski! Your professional approach helped us to spend our holidays nicely! 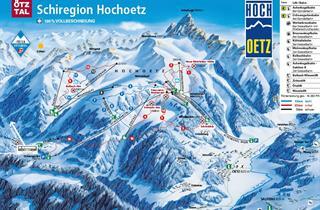 Wonderful ski runs, many lifts and slopes, very good for everyone. There is no nightlife but only 4km to Solden. I woudl choose this resort again definately. 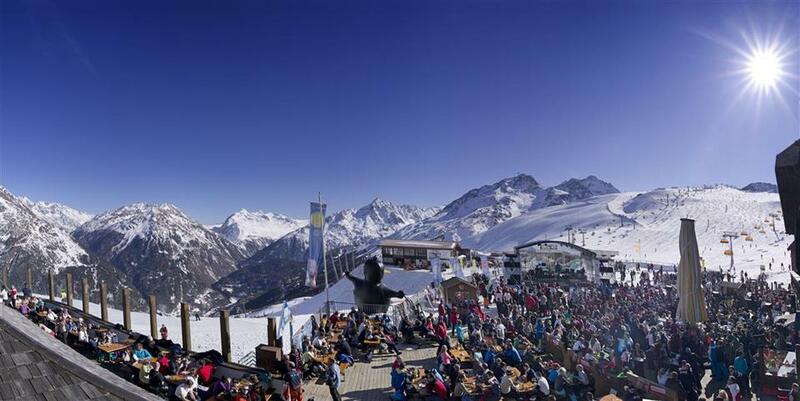 Soelden rocks! very classy resort!